In this season of school-year endings and graduations, these Ten Things I Want to Say to My Son Before He Graduates are very appropriate. Marci writes about Our Hearts as Mothers. If you’re looking for a fun activity to do with your kids this summer, try making Jamielyn’s Best Play Dough Recipe. Another post for homeschooling moms…Caroline shares Resources for Planning a New School Year. 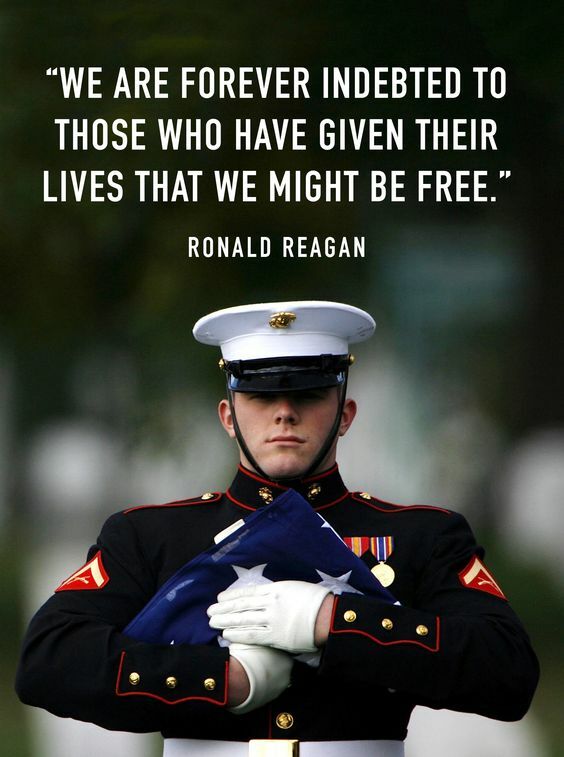 May we take some time this weekend to remember those who have died to preserve the freedoms we enjoy in America. Praying for comfort for all of our Gold Star families and praising God for their sacrifices that let me live my amazing life here! Thank you, Dolores!! Appreciate your kinds words so much 🙂 Hope you have a wonderful summer as well! !